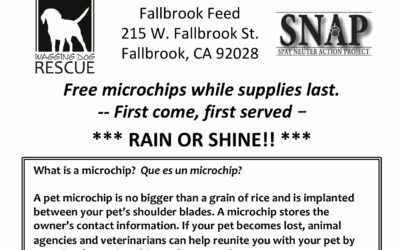 We get a lot of inquiries from pet owners seeking to rehome their pet, however like most small rescue groups, Wagging Dog Rescue is not able to accept owner surrendered animals. Our organization was established to save the lives of shelter animals who have run out of time and have no one to champion their right to Life. 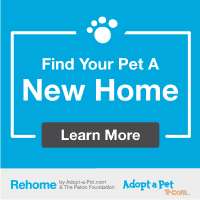 We now have another option for pet owners and are excited to partner with REHOME, by Adopt A Pet and the Petco Foundation, to help owners who find themselves needing to rehome a pet. REHOME is a free service that provides a platform for you to safely rehome your pet (vs something like Craigslist). It utilizes the existing Adopt A Pet (AAP) audience of over 5 million visitors per month. Many people are not able to find the pet they’re looking for through a rescue or shelter, and many families also want to adopt a pet directly from another home. REHOME will help you set up a profile on the AAP website just like rescues do. They will also assist with application review and help you all the way through to placing your pet in another home of your choosing (including adoption fees and contracts). It doesn’t matter if you only have a week to find a new home or you can keep your pet for a little longer. Try it! Get started today by clicking on the REHOME image below to create your pet’s profile. 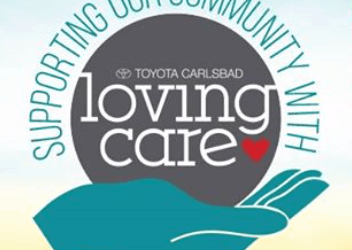 We think this is an amazing service and are pleased to be able to refer you to REHOME. We hope that it helps you to find your pet a great forever home. Thank you.